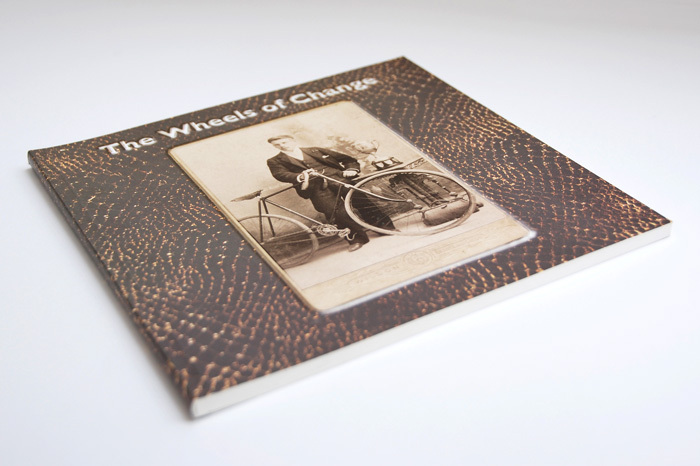 Have you just written your first book and would like to produce a few copies for family and friends, or you want to go to a larger audience as you feel it would have a wider appeal? 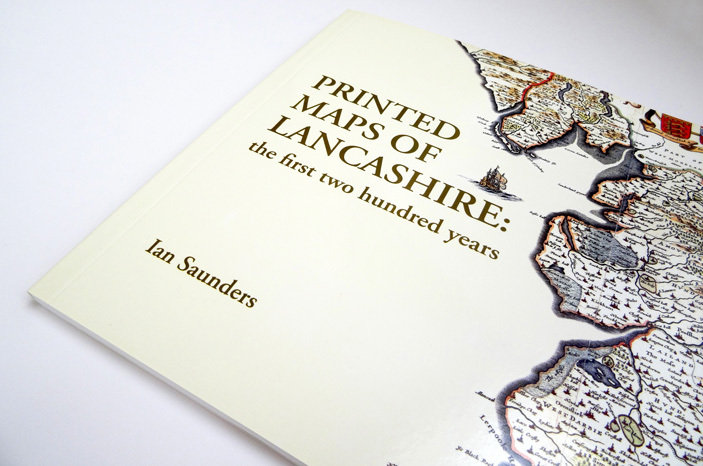 Perhaps you are thinking of producing a small quantity just to see how it goes and then reprint in larger volumes? 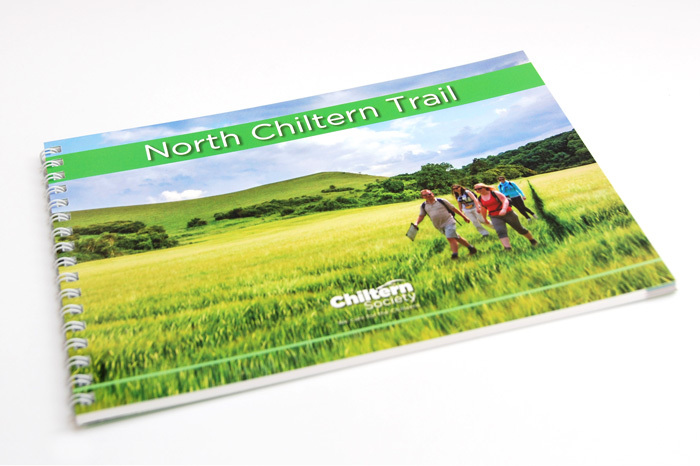 Are you part of an organisation or society that regularly produces and publishes books of a high quality which follow strict design and style guidelines? 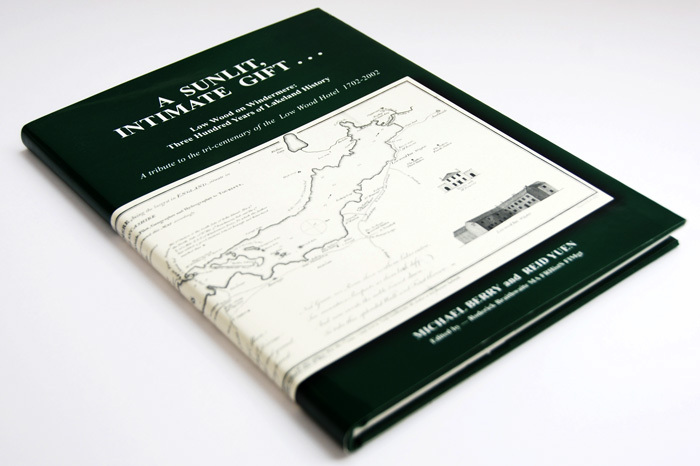 We have been involved with many projects taking in autobiographies of a few special copies to holiday brochures in their thousands, giving us the skills and knowledge to deal with all genres of publishing and establishments. 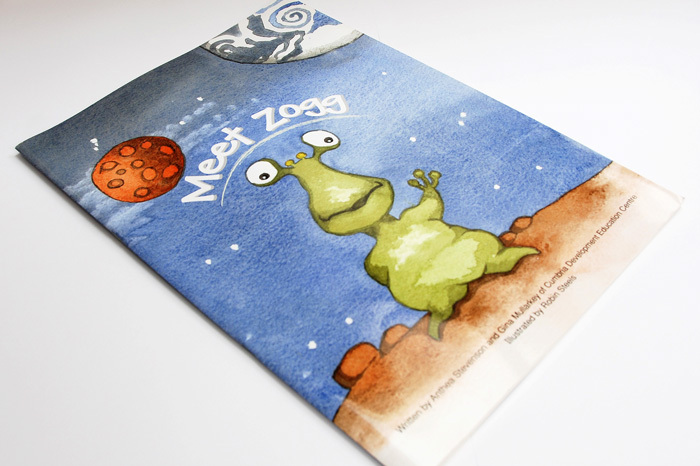 We can take your raw manuscript and turn it into a quality, bespoke product supplying proofs along the way before the final print or we can print from your finished artwork. For more information select one of the options below. 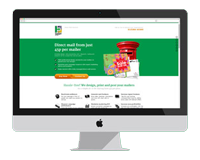 Read what a valued customer had to say . 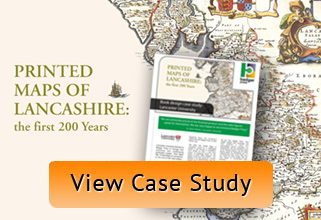 . .
We knew that Printed Maps of Lancashire would be a challenging project to see through to completion. 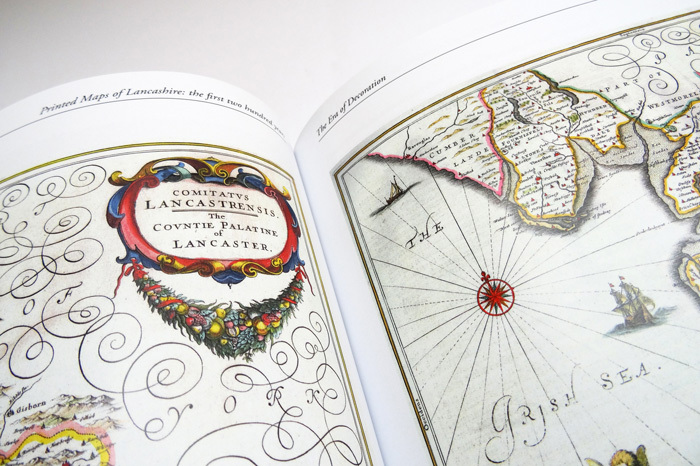 The design of the book would be a crucial element in its attractiveness, and we needed both full-page and part-page images to be integrated into the text in a way which assisted the reader to follow the logic of the discussion and also appreciate the aesthetic qualities of the maps themselves. 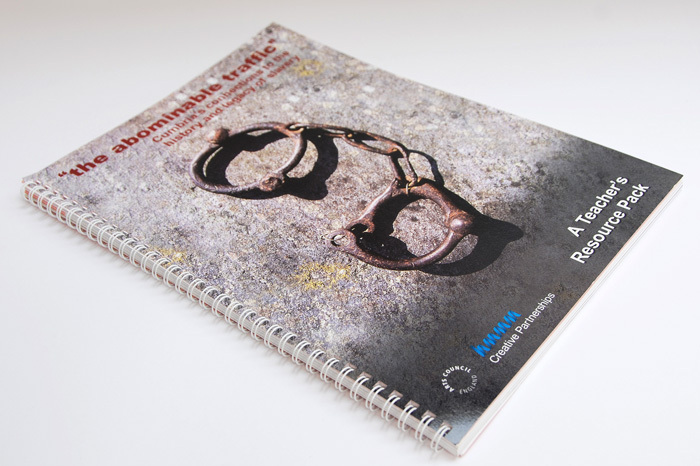 We were particularly impressed by the response we got from Badger Press, their design insights were invaluable, and their attention to detail and personalised service exceeded our expectations. We are extremely proud of the finished product. 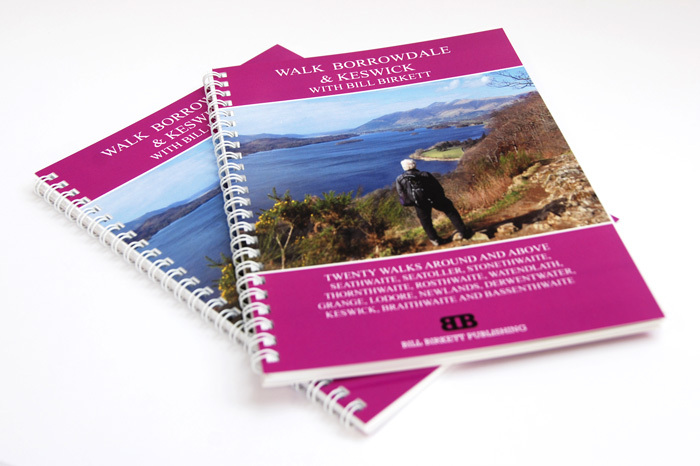 Whether this is your first venture, or you have been self-publishing books for years, contact us now for a quote, or just an informative chat about your project and we will work with you every step of the way.